The Florrie is one of the most unique heritage buildings in Liverpool and the North West and an ideal home for start-up or small to medium sized businesses. 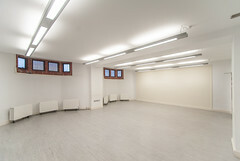 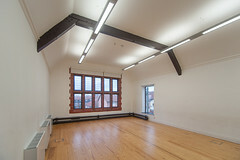 Our stunning (Grade II Listed) Victorian building is the perfect place to work from. 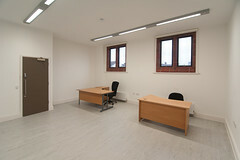 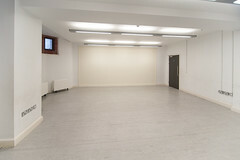 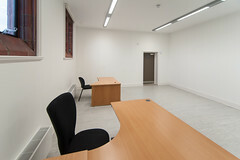 We have a wide range of rooms available, all unique and extremely rich in architectural detail. The ethos of The Florrie means it’s well suited to social enterprises and charities in addition to those offering services for the local community. The Florrie’s fully inclusive rates are a manageable option for businesses as they include all utilities (lighting, heating and electricity), broadband, incoming phone line and reception services. You also receive discounts on room hire for meetings and events, and will be working alongside like-minded businesses in a beautiful heritage building. 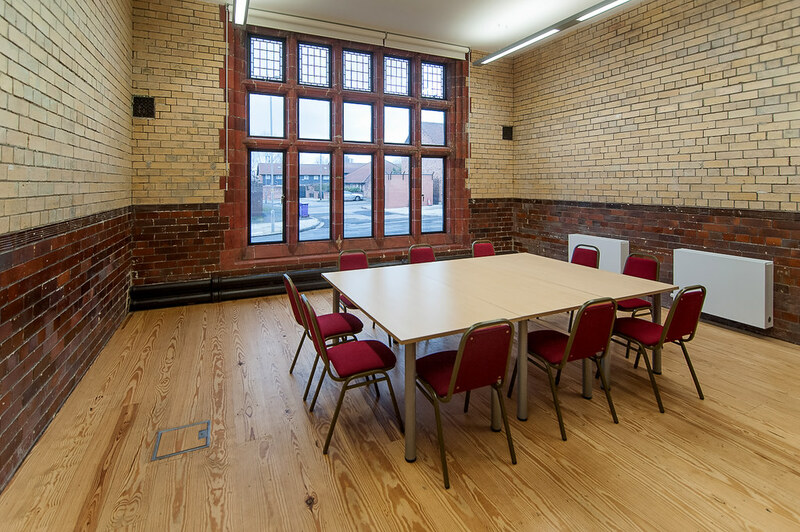 The Florrie is a fully accessible building and has a BREEM rating of ‘very good’.